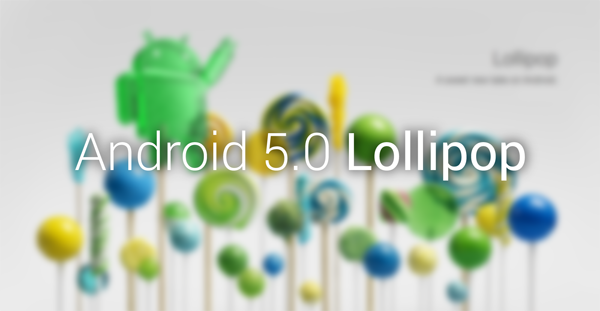 After publication surprise of a new factory image for only Nexus 7 yesterday, Google started to load the code of Android 5.0.2 Lollipop in AOSP as witnessed by the new tag on exactly to Android 5.0.2.It currently supports only the Nexus 7 in fact, as reported by a Google engineer. 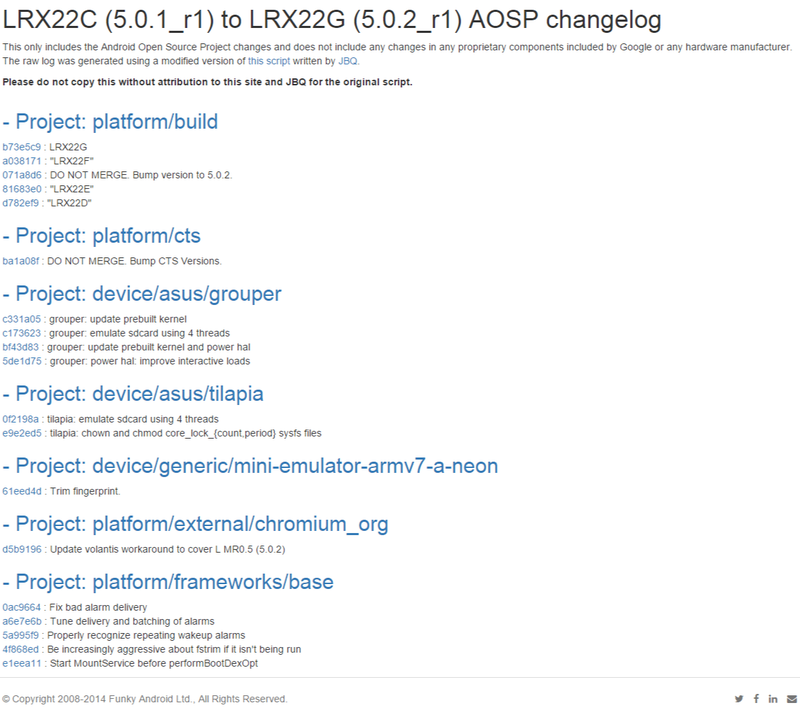 No official changelog has been posted, but Al Sutton has compiled a list from the AOSP commits, giving us a pretty good insight into what's new. While most of the adjustments are aimed at the Nexus 7, there are a few fixes that will make their way to the remainder of the Nexus family soon enough.